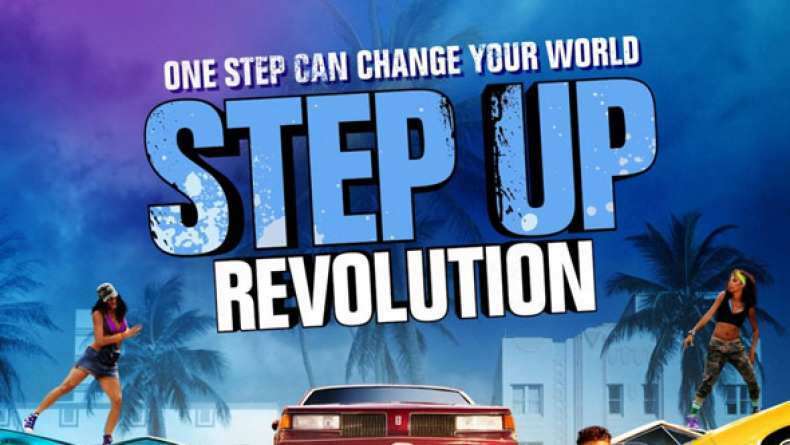 Interview with Peter Gallagher, who plays Mr. Anderson in Step Up Revolution. 3. On shooting in 3D.